We love good food and wine! As one of Melbourne's most iconic and unique venues, Executive Chef David Ricardo and his team specialise in providing you with a unique dining experience and surpassing your guests’ expectations. 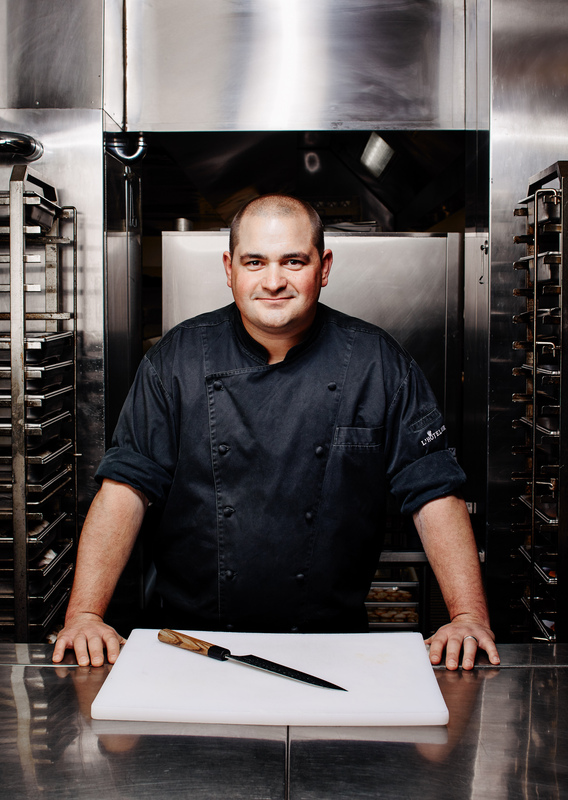 David comes to the role with over 20 years’ experience in Melbourne and Hong Kong’s top restaurants (Pearl, Chin Chin). Having previously won two chef’s hats as Head Chef at Pearl Restaurant & Bar, and having hosted The Age Good Food Guide Awards for two consecutive years – dishing up for some of the very best chefs and restauranteurs in the business - David believes that function and event style dining should be able to echo the same level of passion and quality that Melbourne has come to expect from its restaurants. David and his team promise a gastronomic sensory experience using modern techniques, contemporary styles and with a particular emphasis on sustainable, locally sourced and seasonal produce, as reflected in the stunning seasonal menus that are readily adapted to individual clients’ needs. We are extremely flexible with their catering offerings, with menus inspired by Melbourne’s food culture. Seared scallops with sweet corn, fennel crisps and chorizo crumb, smoked serrano salt. Rose water crème catalana with compressed strawberries and candied pistachios. Tuna tartare with dashi jelly, puffed black rice and avocado and wasabi mayo. 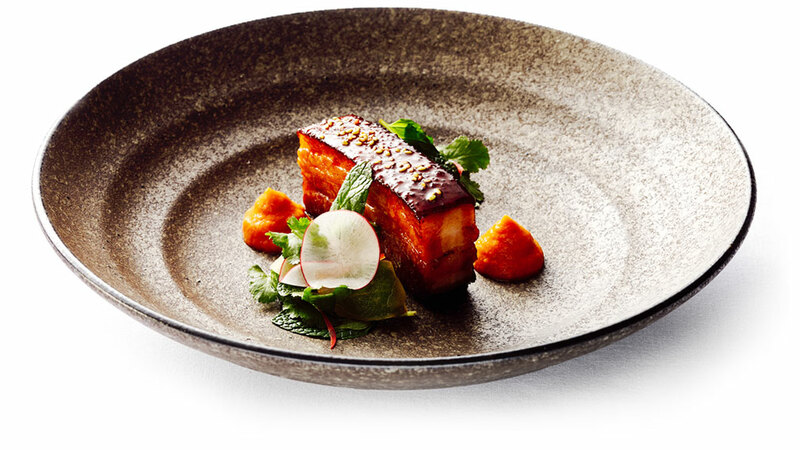 Twice cooked Korean pork belly with pickled radish and apple salad, kimchi puree and ssamjang sauce. 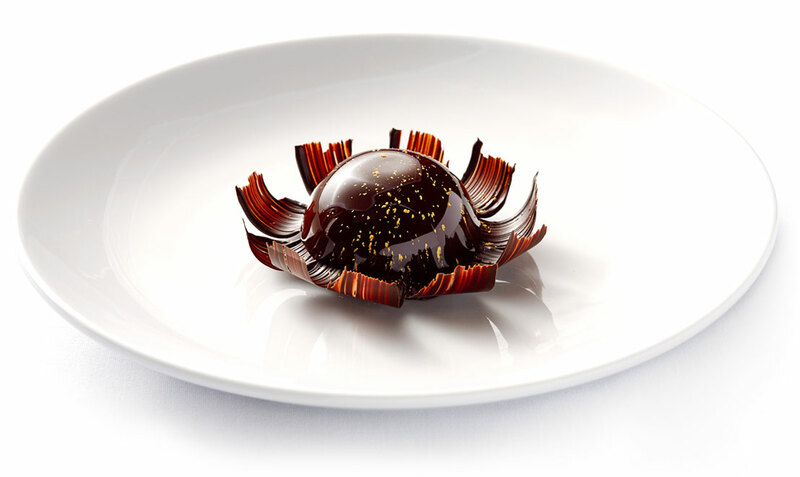 Dark chocolate mousse with salted caramel and chocolate petals. Sher wagyu beef bresaola with golden beets and balsamic infused beetroot gel, baby cresses and fresh horseradish. Caviar burgers with truffled egg, crème fraiche and chives. House cured ocean trout with torn radicchio with witlof, blood orange, za’atar spiced grissini stick and sumac and pomengranate dressing. Sher wagyu beef brisket sliders with chipotle sauce and pickled slaw. David Ricardo came to the role at Marriner Group 3 years ago, bringing over 20 years’ experience to the role of Executive Chef, after an impressive stint with The Lucas Group in both Melbourne and Hong Kong. Having worked at restaurants such as Chin Chin and Pearl, he has been awarded two chef’s hats by The Age Good Food Guide Awards. David and his team specialise in providing a unique dining experience and surpassing clients’ expectations. With a strong focus on style and quality, we promise a gastronomic sensory experience using modern techniques and contemporary styles, placing a particular emphasis on sustainable, locally sourced and seasonal produce.